As I research his life and work, what I admire about the Pabst advertising manager A. Cressy Morrison is that he liked to express himself in writing. 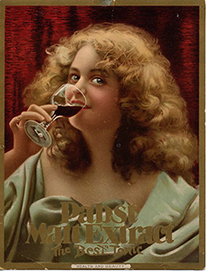 For Pabst that meant writing ad copy, including the Secret booklets along with ads that appeared in national magazines. Amazing how Cressy linked the history of beer to his Pabst products. 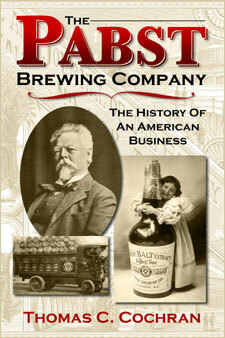 He identified Pabst as one company in a long line of beer-makers, beginning with the Egyptians. The idea made for wonderful copy in the ads. Cochran’s accolade for Cressy certainly makes sense.